The CBD Product Finder has listed the top full spectrum CBD tinctures below. Full spectrum tinctures may contain up to 0.3% THC. These products were chosen based on quality, price and effectiveness. 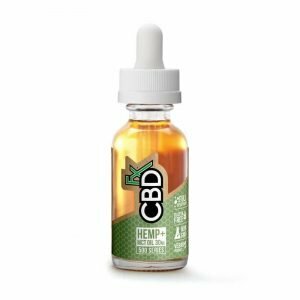 Summary: CBDfx is our top pick for the best full spectrum CBD tincture. CBDfx tinctures are sourced from high quality hemp, third party tested and they have top notch customer service. Summary: Elixinol is known for it's full spectrum tinctures because it's a great product at an affordable price. 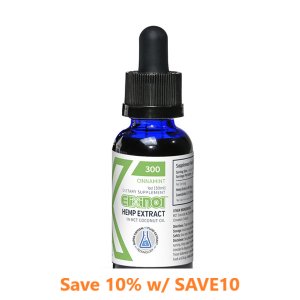 Perfect for long-term consumers looking for an inexpensive, high potency CBD. Summary: CBD Pure's tinctures are effective, but we wish they would offer higher dosage tincture options for more severe conditions. CBD Pure is perfect for people new to CBD. 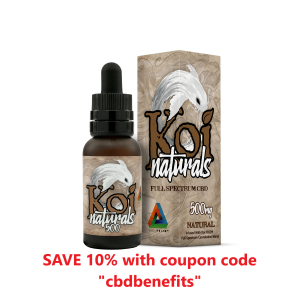 Summary: Koi's full spectrum CBD has a variety of great flavors and they are very transparent about their terpene profile. Koi is perfect if you're looking for specific terpenes such as CBDV and CBG. 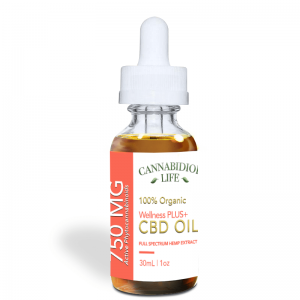 Summary: Cannabidiol Life is another top CBD retailer of full spectrum tinctures. They have a variety of flavors that all taste great. You can't go wrong with Cannabidiol Life tinctures.